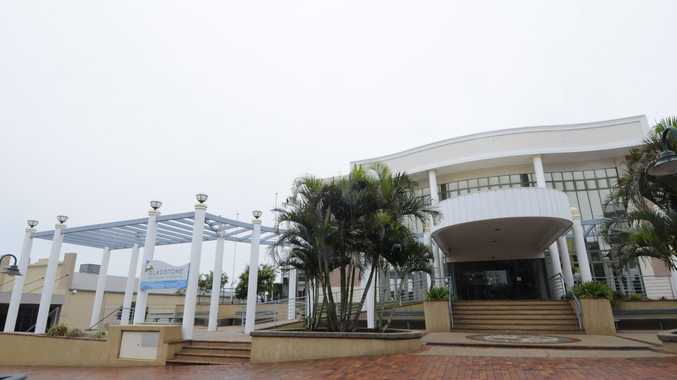 Gladstone Regional Council has appointed a new CEO. LEISA Dowling has been confirmed as Gladstone Regional Council's new chief executive officer. 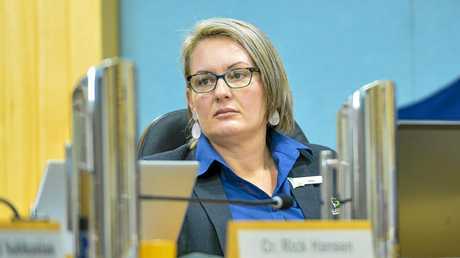 Gladstone Region mayor Matt Burnett said her appointment followed a comprehensive internal recruitment process. He said it was important to find someone with a thorough understanding and appreciation of the council's transformation journey to date. "Leisa has significant Local and State Government experience," Cr Burnett said. 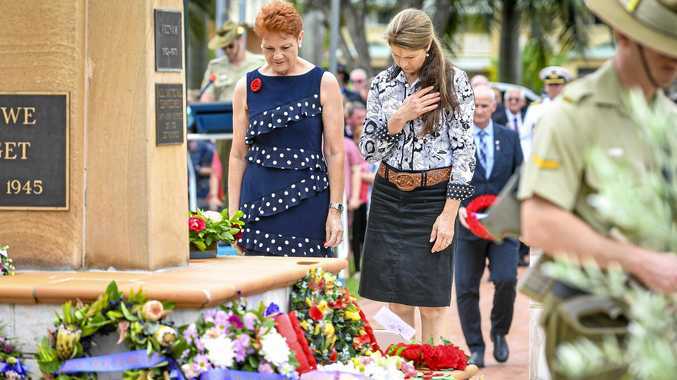 "This includes eight years at Gladstone Regional Council in Director and General Management roles, and most recently as Acting CEO. "Leisa is highly regarded across the organisation and has a genuine passion to lead Council to achieve positive outcomes for Council, its employees and the community." Previously acting in the CEO position, Ms Dowling said she is honoured to have the opportunity to take on the role and is excited for the journey ahead. "We have all the foundations in place to succeed as a region, and I am delighted to be leading the team as we implement those plans to achieve all the great outcomes," Ms Dowling said. "I am supported by a strong and diverse Executive Leadership Team and I am confident that we will move forward together for a positive future aligned with our vision of Connect, Innovate and Diversify."